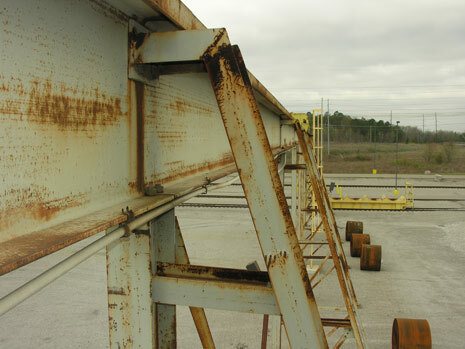 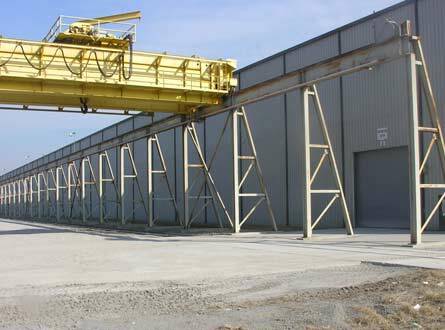 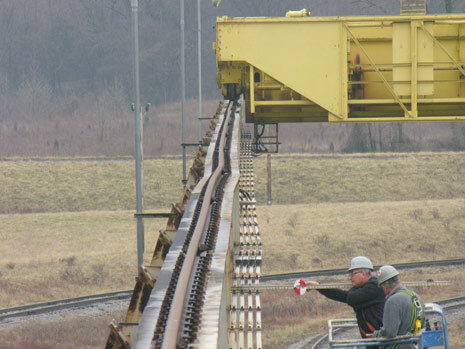 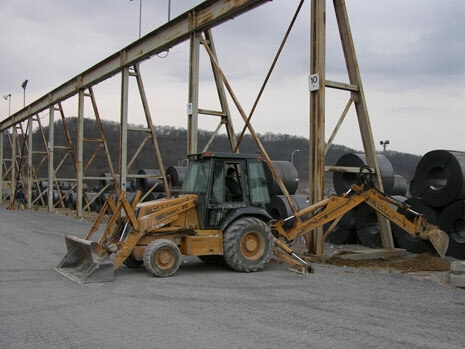 CA’s investigation consisted of determining the cause(s) of the alleged distress and excessive movement in the storage yard overhead crane system at two of the facilities in Ghent, Kentucky and Decatur, Alabama. 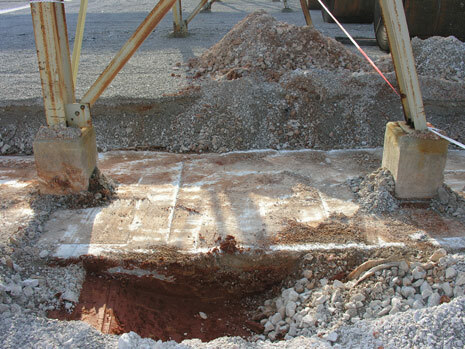 A comprehensive condition assessment, geotechnical exploration, surveying, and structural analysis of the structure were performed including a review of the structural design, foundation design, erection sequence, and construction documents. 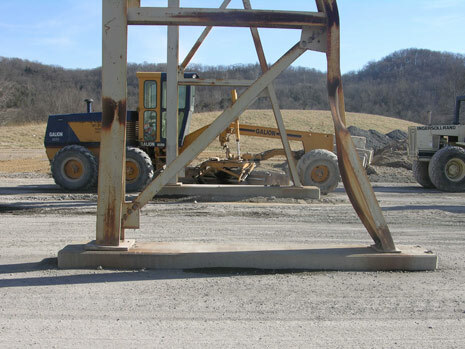 CA’s investigation determined the cause of the distress and led to the development of alternatives for the remediation of the facility for its intended use.